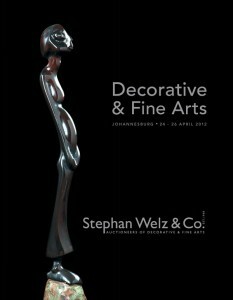 Stephan Welz & Co’s Johannesburg fine art auction takes place on Tuesday 24 April 2012. The auction will include works by William Kentridge, Ephraim Ngatane, J H Pierneef , Cecil Skotnes and Gerard Sekoto amoungst others. 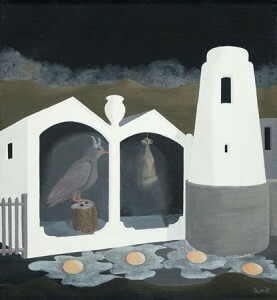 Bernardi Auctioneers will be holding an art auction on Monday 16 April 2012. The auction will include works by Jacob Hendrik Pierneef, Marlene Dumas, Cecil Higgs, Irmin Henkel, Frederick Hutchinson Page and George Enslin amoungst others. Viewing will take place from Thursday 12 April – Sunday 15 April, 10h00 – 17h00.